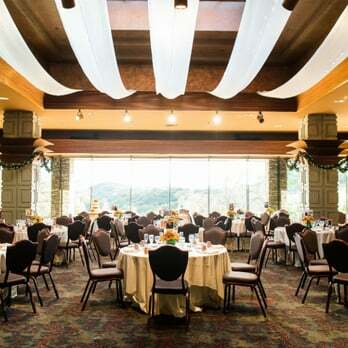 DOVE CANYON CC, TRABUCO CANYON, California - Golf course information and reviews. 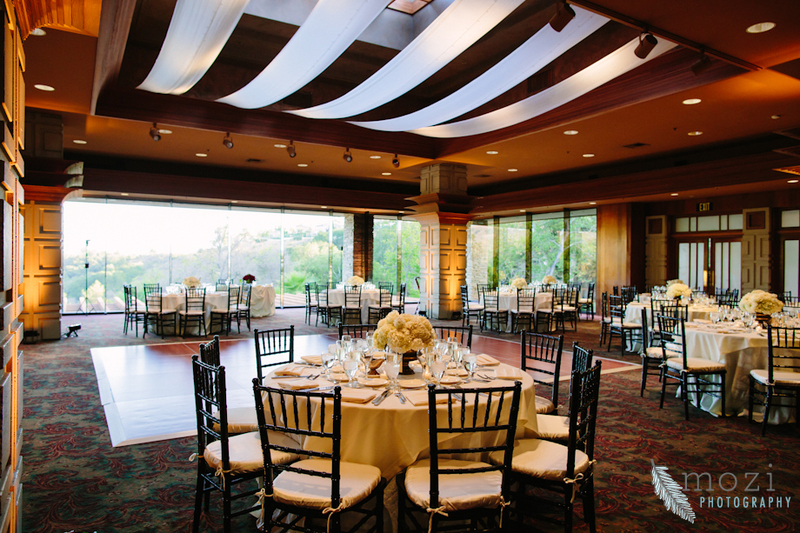 Address: 22682 GOLF CLUB DR.
Add a course review for DOVE CANYON CC. 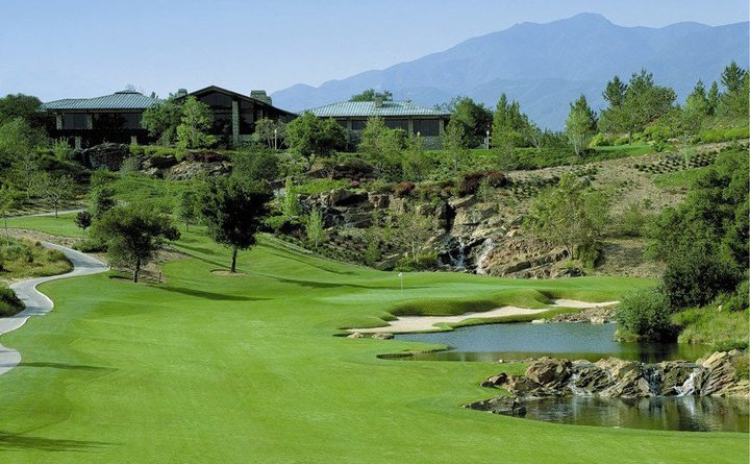 Edit/Delete course review for DOVE CANYON CC.